Our extensive exploration of automobile parts manufacturing and supplying makes us one of the best in the business in Sukook Burner Motor & Blower Wheels. Very well comparable to world standards, these are manufactured using best of raw materials available. 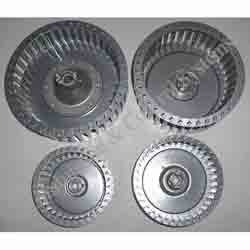 There is a steadily ever increasing demand for these motors and wheels in international market. Our products attract customers from all over the world, due to our extensive use of latest technology and supreme professionalism at a very nominal price compare to others. Our hi-tech machinery and highly skilled professionals make us capable of manufacturing and supplying superior quality Baltur Burner Motors & Blower Wheels. Materials used in manufacturing these motors and wheels are of very high quality, since they need to be particularly strong and durable. Our leading technology and high standard of operations helps us in supplying these products which are widely used and highly regarded in the market. 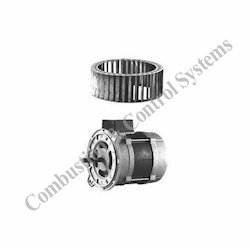 With our leading technology and expertise, we are the providers of one of the best quality Bentone Burner Motors & Blower Wheels available in the market. Manufactured from toughest and finest of raw materials, they are extensively used in automobile industry. Some of the most important traits of these motors and wheels are durability and high performance. Since, these are reasonably priced, they generate vast interest in domestic as well as international market. 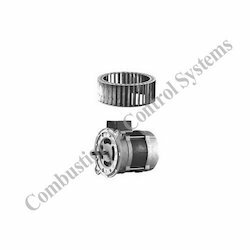 Our rich experience in automobile spare parts products helps us in providing high quality Ecoflam Burner Motors & Blower Wheels. Made from finest of raw materials, use of high technology and latest methods, these motor and wheels are extensively used by almost all automobile, thermal and chemical industries. Stringent quality tests and incomparable quality finish gives these products their dimensional accuracy and durability. These are very cost effective and long lasting. 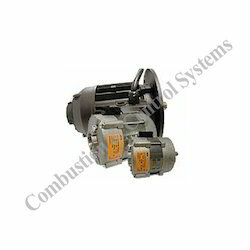 Riello: G10, G20, RG5S, RS70, FS 20 Burners series. 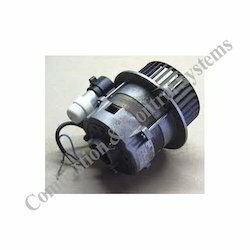 Looking for Burner Motors and Blower Wheels ?